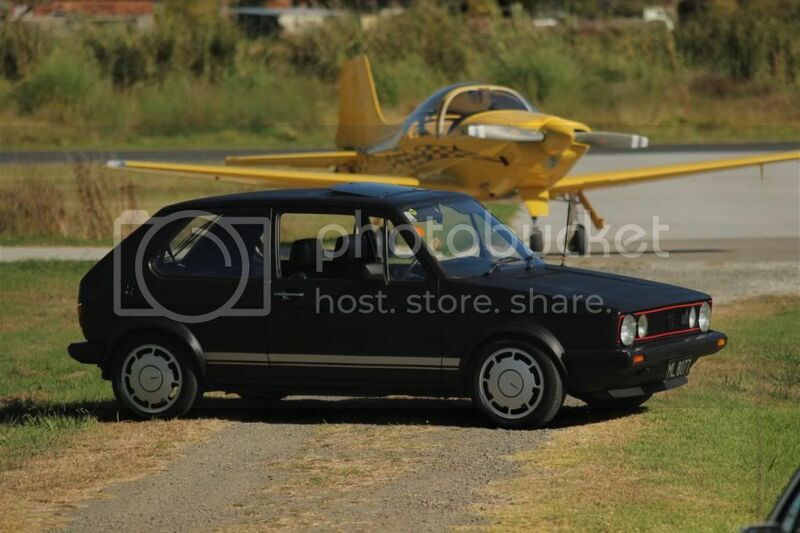 My VW Golf GTI Mk1 1980. This is the first car I purchased, I got it while I was in High School in around 1997? It is a rare car, it is a cross over from the little light model to the bigger light model. This car has from factory, light rear lights, later factory plastic bumpers, 5 speed Gearbox but the older dash etc. Well, I've had mine for a year and a half now and I rescued it from the scrap heap it was heading towards. 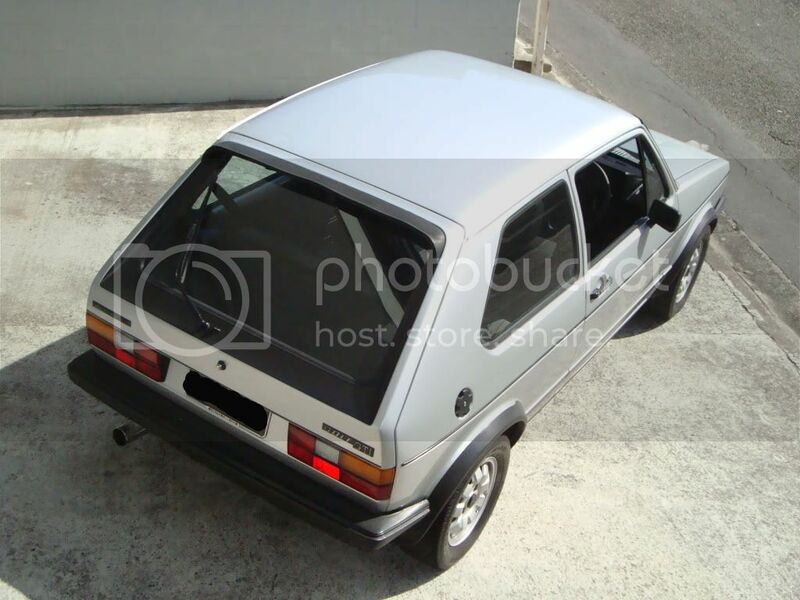 I looked at a few Mk1 GTIs and even some Mk2s, but this was the one that 'spoke to me'. It was basically saying "Save me". 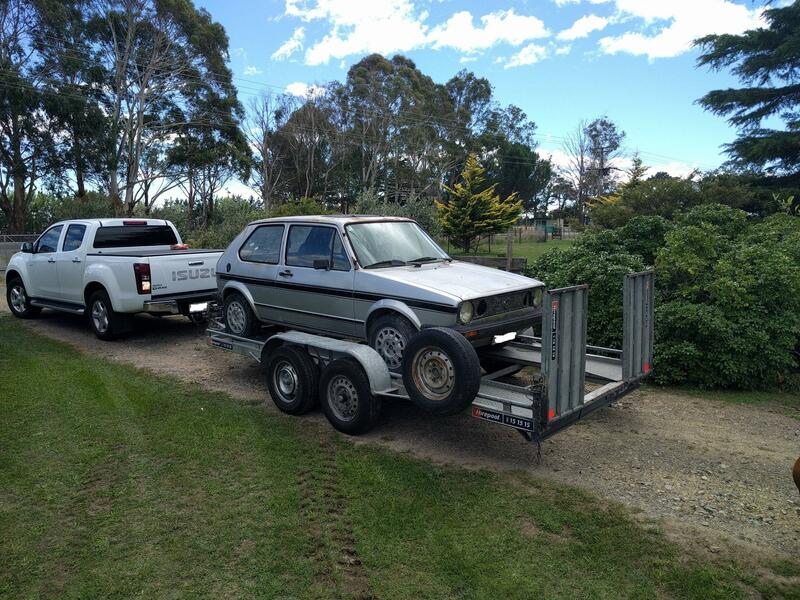 It's an August 1982 1800 GTI - So big bumper big light combo. Sold originally in the UK and imported to NZ in '84, I'm the 3rd owner. Factory Schwarz black with black and grey interior. - Aftermarket Pirelli P Slots with Pirelli P7s. Plans are to keep driving it lots and slowly restoring back to period original, doing as much as possible myself. Before this I had a UK import mars red GTI cab for about 7 years. It's got some Nuespeed and GTi Engineering bits on it but is other wise standard. Not sure about long term plans, Thinking about some 15" ATS cups and dropping it a bit. Maddie, 83 gti 1800, 5 speed. 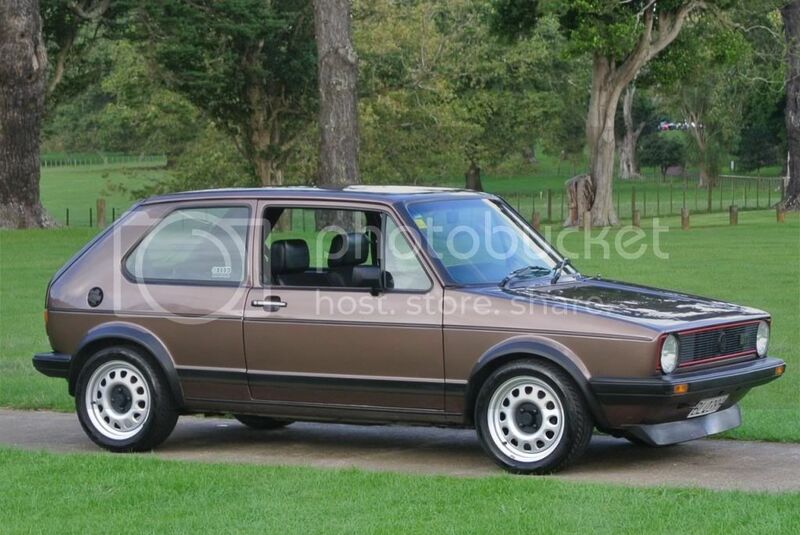 Diamond Copper Brown Metallic (LP8Y), apparently a uber rare color. NZ seemed to get gold, silver and bronze cars around this time, as a few bronze mk1 convertibles around. Got her from filx a while back, before that ex Gannaway Mk1 hoard. Always amazed at how well she drives, the cars must have been a revelation in the early 80s. Just hit 190k. Running pretty stock, bar spax lowering springs (only about 30mm), and 15 inch corrado steeles. Have fixed the mfa, new genuine headlights, oil cooler, valve guides, and had the drivers bolster repaired. 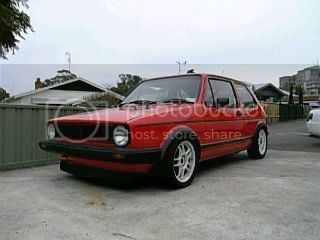 Next purchase for me, get a proper GTI front lip. Coming up a couple years i have owned this slowly getting it back on the road and getting sorted with new Paint shortly. Paint looks ok in Pic but its got some bad spots, will be keeping it fully stripped with cage etc aswell. + more as i find it..
Not the best pic but will update once shes had a new Paint etc. Nice, was the reg put on hold or do you have to put it back in the system? 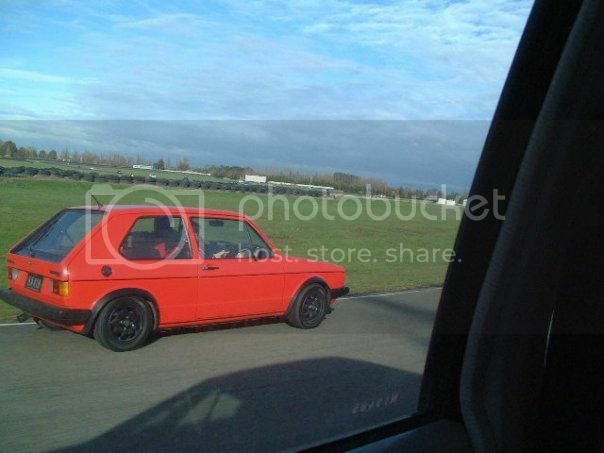 BB's old Mk1. I bought it about a year ago. Spent a bit on it but mostly on rust repair. As most of you will know, it's got an ABF and running Vmaxx coilovers. I've done mintex pads better fluid and stainless braided lines. 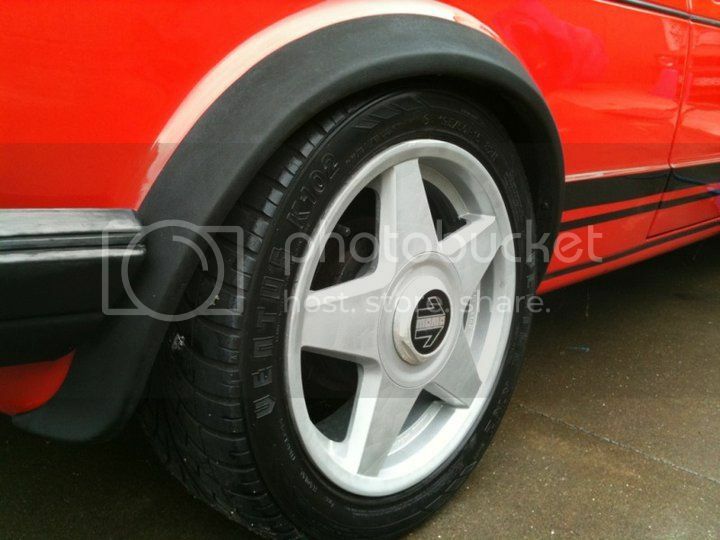 Oh and a duckbill and 15x7 "no name" wheels. Next on the list is probably a couple of race seats and quick release boss kit (just because I can lol) OR panel and paint and berg cup arches maybe. 99 S3 Imola Yellow, Yellowspeed coilovers, Rotiforms. Loud and low. 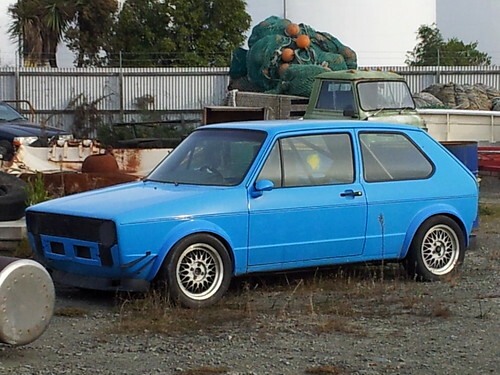 '80 Mk1 GTi resto mod project. 1.8l converted to carburettor, weber 32/36 dgv. No mods that I have done. Snowflakes to go on are sitting in the garage. 3 Speed auto 1.5l Cracked head. 1976, has a 1.6 swapped in. Use to go like crap but now goes good. Use to go like s**t but now goes good. This is awesome bro, loving it. More photos! Love the martini racing livery!! First lady owner bought it new in Chch and used it till it ran the bearings. 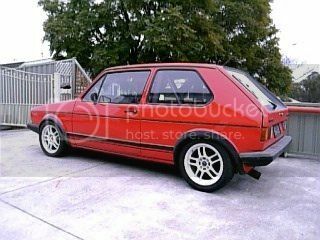 Sold years later to the owner of the Jap import yellow GTI on here where it sat under some pine trees! Has been sitting for years now but finally in dry storage! Will be kept pretty original. 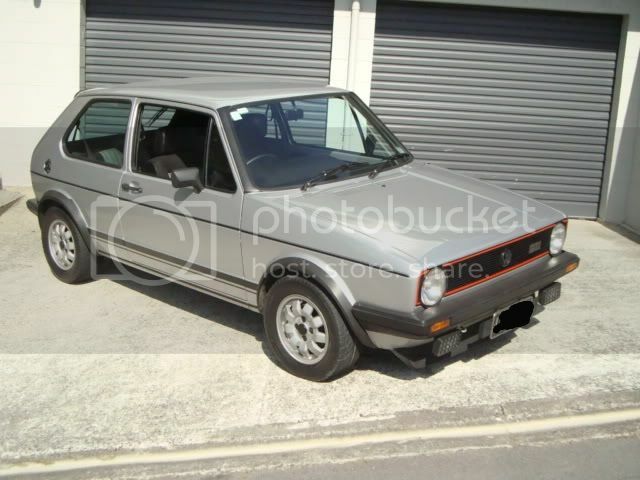 I'm new to forum as I've just landed this one, 1977 golf GTI mk1 UK spec. Body is rusted through and looking actively for a donor shell. Any leads would be welcome! Awesome! Just how bad is that body?